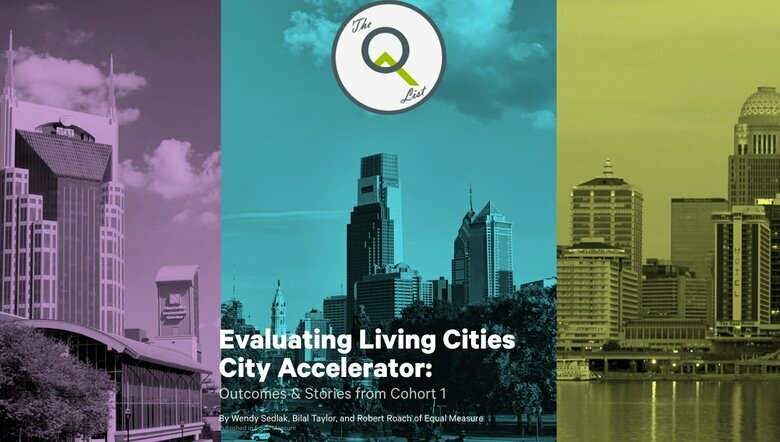 The City Accelerator initiative is a collaboration between Governing, the Citi Foundation and Living Cities that aims to speed the adoption of innovative local government projects within and across cities that will have a significant impact on the lives of their residents, especially those with low incomes. Where businesses open their doors and choose to grow really matters — such decisions can literally shift employment levels and total spending in a region. That is why local governments often compete with each other to lure that next big factory or business to their town; however, more and more city leaders are looking to help local entrepreneurs grow their businesses in their hometown as a powerful vehicle for building community wealth. Take for example, Birmingham-raised Bill Smith, who started his same-day grocery delivery company, Shipt, in his hometown, creating 200 local jobs as of January 2018 and just announced plans to add 881 new jobs in the area that pay an average of $50,000 each year. The CEO credits the support his company received from the city, state and local community for the company’s success and decision to stay. In recognition of many cities’ desire to up their game in helping local business grow, we selected this as the theme for the next City Accelerator. We were blown away by the applications we received. Cities from across the country submitted proposals celebrating the economic engine that is local entrepreneurship in their community, while also recognizing the inadequate policies and fragmented services those business are met with when they look to their city for help in staying and growing. Small businesses regularly confront significant hurdles when attempting to navigate municipal regulations, connect to support networks, or identify sources of talent. Chief among the concerns expressed by city leaders is how to address the capital needs of local businesses seeking to grow, especially for business owners of color because they experience capital access challenges more acutely than white business owners. According to the Minority Business Development Agency, “among firms with gross receipts under $500,000, loan denial rates for minority firms were about three times higher, at 42 percent, compared to those of non-minority-owned firms, 16 percent.” MBDA concluded that the opportunity cost of these businesses not having the same access has been a significant detriment to the economy, “[i]f firms owned by people of color would have reached parity with their representation in the U.S. population, these firms would have employed over 16.1 million workers, grossed over $2.5 trillion in receipts, and numbered 6.5 million firms” as opposed to 4 million firms grossing $661 billion and employing 4.7 million workers in the same year. 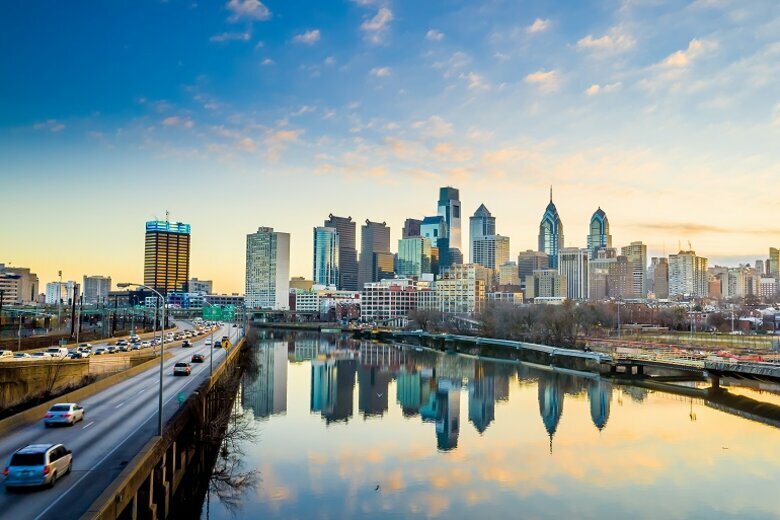 From a fiercely competitive field of applications, five cities have been selected in the next City Accelerator, an initiative of Living Cities supported by the Citi Foundation. These cities have a keen understanding of the disparities in income and wealth that is pronounced along racial lines in their cities and recognize how local business ownership and success can reverse such trends — for the business owner and their employees. Over the next 12 months, the cities of Atlanta, El Paso, Long Beach, Newark and Rochester will receive expert coaching, technical assistance and a $100,000 grant to help implement new strategies that will strengthen the local small business ecosystem to become an engine of job growth. These five cities will explore how they can redeploy the levers they control for economic development to nurture the expansion of home-grown businesses, especially those owned by people of color, in a way that will drive employment and benefit the entire community. They will convene periodically to report on their progress on implementing solutions and work together to share best practices with one another and the field. Atlanta – In a city with rising commercial and residential real estate values, solutions to keep businesses in Atlanta who have been providing goods and services while employing their neighbors are a priority for the new mayor, Keisha Lance Bottoms. The Atlanta team proposes to pilot a new affordable real estate acquisition program for local, economically underserved businesses in Southwest Atlanta. With a focus on the 30-acre Pittsburgh Yards site located on the Atlanta Beltline — which has a population that is 87 percent African-American with an unemployment rate of 24 percent, the city is looking to create a real estate development fund pilot that will address three major challenges experienced by minority enterprises, including limited access to capital based on traditional underwriting criteria and debt service payment capabilities, difficulty purchasing commercial space, and acquiring capital for business growth. Invest Atlanta, the city’s economic development authority, will partner with the Annie E. Casey Foundation, Kendeda Fund, the Mayor’s Office of Equity, Diversity and Inclusion to achieve their City Accelerator goals. El Paso – Home to one of the world’s largest bilingual workforces, El Paso is looking to maximize its assets, especially its local business owners. The city has been challenged to meet the needs of entrepreneurs who lack formal training in post-secondary education settings and provide mentorship support beyond venture competitions. Through the City Accelerator, the city will enhance services offered through the El Paso Public Library (EPPL) WorkPLACE program — a partnership modeled after the efforts of other urban libraries that have joined with other community resources to enhance economic and educational opportunities for the public. The city’s Economic Development and Purchasing and Strategic Sourcing Departments will partner with the El Paso Library, the Borderplex Alliance, Workforce solutions Borderplex, Medical Center of the Americas, University of Texas at El Paso and the Small Business Development Center to ensure their efforts to serve business owners are complementing each other, co-locate them at the library and collect data on full-time and part-time job creation that result from their collective support. Long Beach, Calif. – Despite attracting innovators in health care services, transportation and even space travel, the city’s most diverse neighborhoods are not experiencing the benefits of economic growth. Long Beach aims to establish a model of integrated economic development and workforce development strategies that leverages local, state and federal funding to provide business owners a culturally-responsive system of support, built and sustained by a broad alignment of partners, investors, institutions and entrepreneurs. The city is partnering with California State University Long Beach, Los Angeles Local Initiatives Support Corporation, Pacific Gateway Workforce Innovation Network and Investment Board, and Pacific6 Enterprises plan to apply a lens of inclusion to understand the disparities in access faced by entrepreneurs of color, their root causes, and their impact on Long Beach. Through the City Accelerator, the city and its partners will develop a business ecosystem where the diversity of leading business innovators are reflective of the city’s cultural diversity. Newark, N.J. – The city is experiencing an historic surge in commercial and housing development. However, the firms that are rebuilding the city are non-Newark-owned or based. In a city where people of color make up a majority of the population (71.6 percent), most of the firms benefitting from Newark’s renaissance are not owned by people of color. 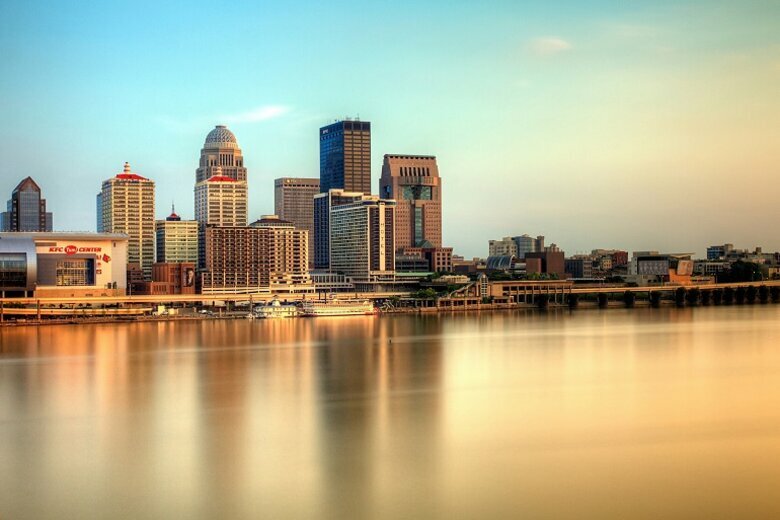 Moreover, the city’s majority population holds a minority of jobs (39.7 percent). Newark proposes to build off of its HIRE. BUY.LIVE initiative, which was launched in partnership with Rutgers University-Newark, RWJBarnabas Health, Prudential, and other local anchor institutions, to reduce unemployment, grow local businesses, and increase rental and homeownership choices for employees of these local businesses. Through the City Accelerator, the city will strengthen its partnerships with community lenders, technical assistance providers, local colleges and universities, community-based nonprofits and startup incubators the city hopes to connect businesses with existing supports and to design new ones through their Newark Business Service Providers program. Additionally, Newark wants to engage in education and capacity-building programming to strengthen the likelihood for scalable and sustainable small business growth through the city’s Contractors Development Initiative. Rochester, N.Y. – With a history of racism, segregation, and disinvestment, Rochester has some of the deepest and most concentrated poverty in the United States. Furthermore, predatory services and discriminatory policies have bred distrust in the organizations that offer services for business owners. 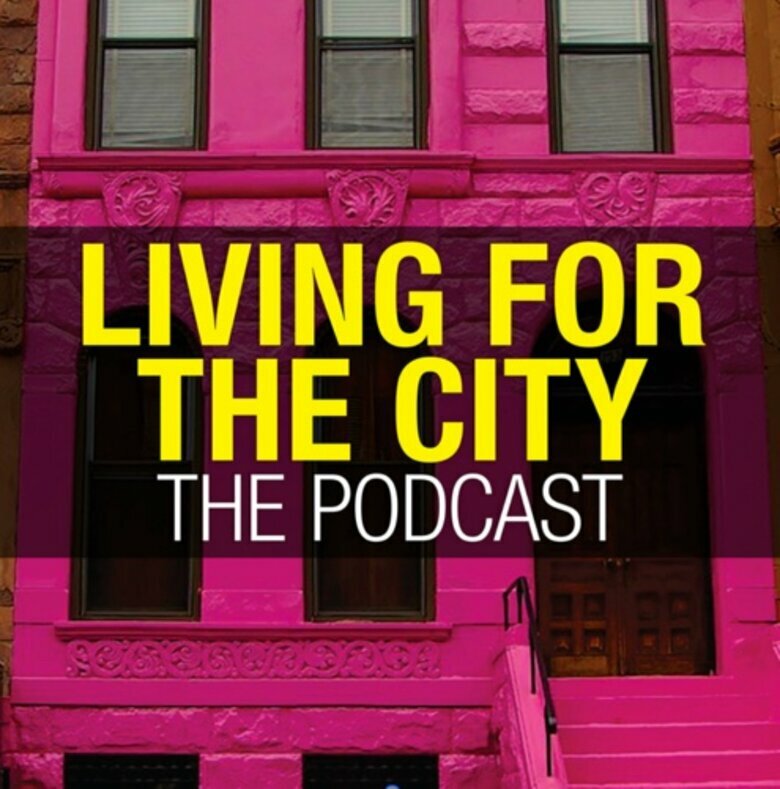 However, this midsize legacy city is writing a new chapter in its history. Mayor Lovely Warren, who was born and raised in the city’s 19th Ward neighborhood, is changing Rochester’s profile for job creators. Through the City Accelerator, Rochester wants to shed its reputation as a company town to a “town of companies.” By reducing the regulatory burden for local small businesses (and MWBEs in particular) and facilitating the navigation of the local, state, and federal regulatory environment, the city hopes to increase the number of businesses owned by people of color in Rochester by 30 percent within two years of the City Accelerator. Led by a city team from the Office of Community Wealth Building, the Office of Innovation, the Department of Neighborhood and Business Development and the Mayor’s Office, the city will convene stakeholders and facilitate the development of a coordinated small business ecosystem that will catalyze job growth and build community wealth by attracting and sustaining successful business ventures. Consider these two facts: 1) firms owned by people of color are increasing in number, and 2) racial gaps in income and wealth are widening. Seizing the opportunity presented by the first can help avoid the results of the second. For the cities in our City Accelerator, the growth of business owners who represent their diverse communities are key to revitalizing thriving local economies. Over the next year, each city will refine its approach and pursue at least one new strategy to coordinate services and reduce barriers to local businesses. They will test their capacity to collaborate within and outside of City Hall and across sectors to transform the environment for their local businesses. They will also be sharing the lessons they learn along the way and providing regular updates on their progress. It is our intention that their experiences will inform how other cities meet similar challenges. 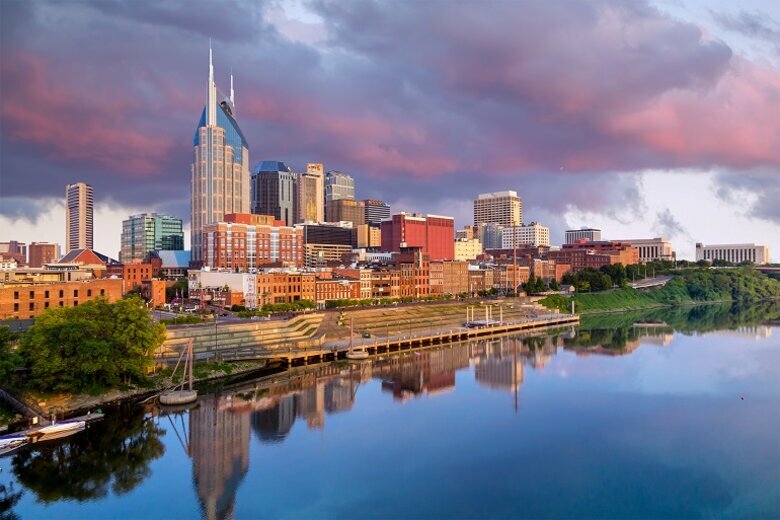 Follow these five cities as they create robust, inclusive, and responsive business ecosystems that today’s local business owners need to create a stronger economy tomorrow.